A loan of $1,850 helped a member to buy more clothes to sell. Christine, a member of Tukole Kakindo Village Bank, is a hardworking married lady who lives in Hoima, Uganda. She ventured into selling of clothes after seeing most of her friends making a lot of money from this very business. She now has seven years of experience, and she has used the profits to diversify into farming, mostly growing beans and maize. Her dream is to own a modern boutique so as to meet the growing demands of the customers, although stiff competition and high rental fees are the problems that she faces in her operations. She is requesting a loan facility to buy more clothes to sell. It targets extremely rural populations. This loan is part of HOFOKAM's program targeting poor and geographically excluded populations in Western Uganda. In addition to loans, it provides social and business training programs to low-income entrepreneurs and their communities. Since 2003, HOFOKAM has provided sustainable financial and non-financial services to promote social, economic and sustainable land development and improve the quality of life for vulnerable populations. The organization has a clear vested interest in underserved communities with its headquarters in rural Fort Portal and a number of branches in extremely remote areas. This loan provides farmers and low-income entrepreneurs from underserved rural areas with access to financial services. By supporting this loan, you allow more farmers and rural entrepreneurs to access capital. HOFOKAM operates in underserved rural areas, expanding access to financial services for farmers and low-income entrepreneurs in Western Uganda. It's also the only large microfinance institution in Uganda headquartered outside of Kampala. 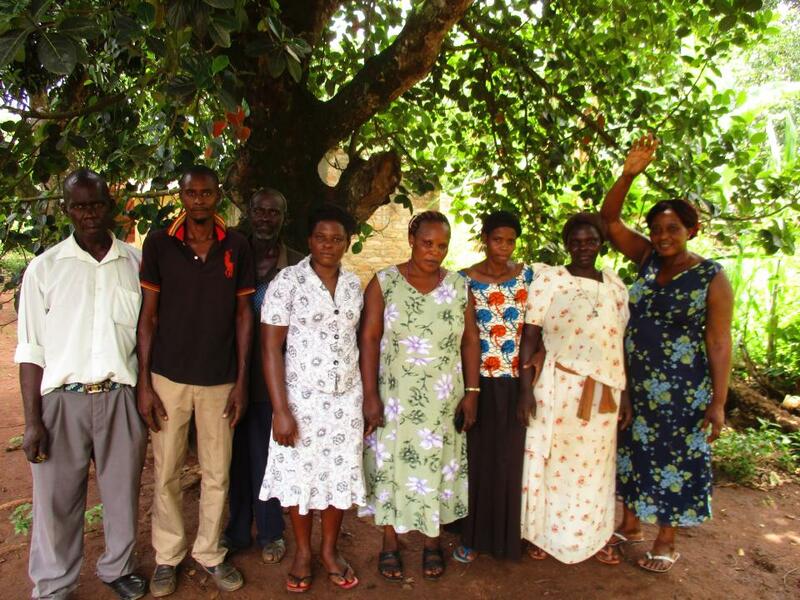 In addition to group loans, Kiva lenders' funding is helping the institution grow its agriculture and education loan programs.